Reinvesting your interest in your bond boosts your growth rate. 1. Is the Face Value the Price You Pay for a Bond? Compound interest means the interest you earn on an investment gets added to the value of the investment before the next interest gets calculated. For example, if you had $5,000 in an investment and it earned $10 interest, the next time you earn interest it is calculated on $5,010. You earn interest on your interest. Some types of bonds offer you this compounding feature. Series I savings bonds, called “I Bonds,” come from the U.S. Treasury. These bonds pay a fixed interest rate, which does not change over the life of the bond. 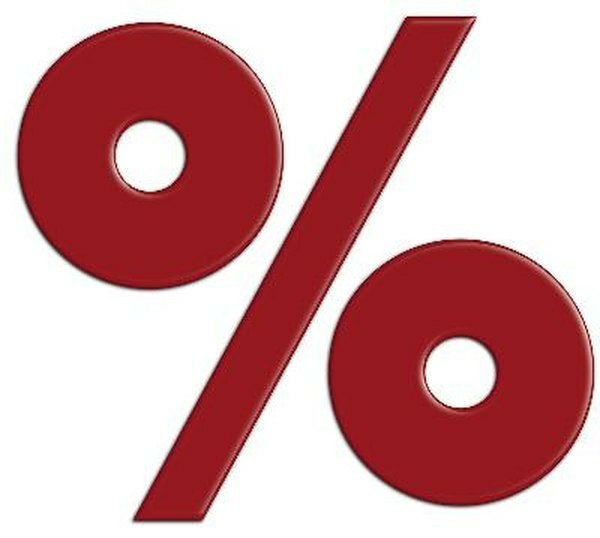 However, the “I” stands for inflation, meaning the Treasury adds a percentage every six months to cover inflation. You also get compound interest. That is, as you earn interest, it gets added to the value of the bond each month. Then, the next month’s interest rate gets applied to the new, higher value of the bond. Treasury series EE savings bonds pay interest every six months. That interest gets put back into the bond itself, raising the value of the bond. Six months later, the interest pays again, this time based on the higher value of the bond. The Treasury, states, local governments and corporations offer zero-coupon bonds. These bonds don’t pay interest. Instead, you buy them at a deep discount and when they mature, you get a much higher amount paid to you. For example, you might buy a 20-year, zero-coupon bond with a face value of $20,000. However, you might pay $6,700 for it. You would make $13,300 on the bond. The original price was set assuming that you start with a 5.5 percent interest rate, and it compounds each year. In other words, to be competitive, zero-coupon bonds get priced with compounding built in. Conventional bonds do not offer compounding. They pay a designated interest rate for the life of the bond. However, if you buy a bond mutual fund, you can elect to have your interest reinvested in the fund. The managers of the fund will buy more bonds with the interest payments you and other investors put back in. This builds the value of your investment every time you receive an interest payment. This gives you the same compounding effect as savings bonds.